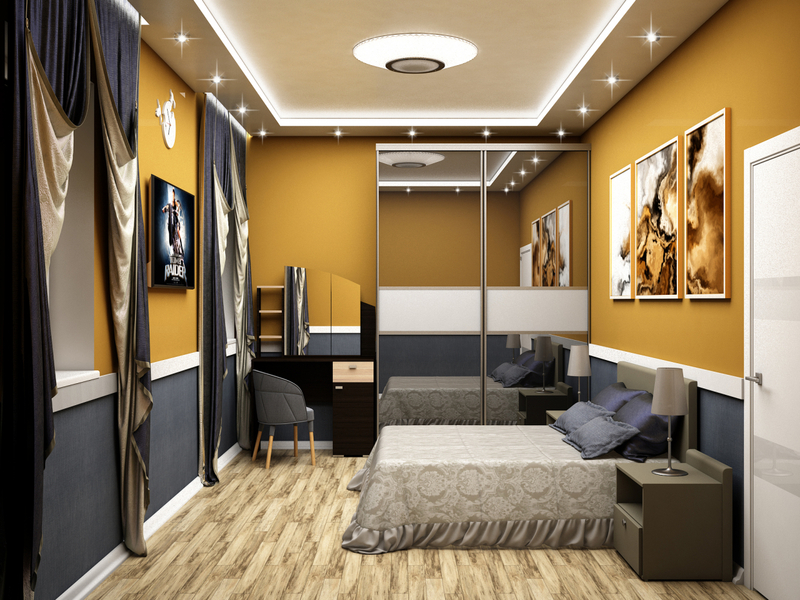 This bedroom was completely modeled with 3ds Max and rendered with vray 3.0. I want to know your opinion. Advise friends.